Princess Margaret and Captain Peter Townsend dined together tonight, reports the New York Times. In the last eight days, the Princess has spent time with the divorced airman with the exception of yesterday as she had an official engagement. The Palace continues to "refuse all comment" on the "rumored romance," but earlier today there were "two public developments that attracted public attention." Prime Minister Anthony Eden sent an "urgent call" to Sir Reginald Manningham-Butler, the Attorney General, to attend a Cabinet meeting. The Attorney General is the country's "top advisor on constitutional matters." It is "unusual" for the Attorney General to be called at "such short notice. The marriages of members of the Royal Family are governed by the Royal Marriages Act of 1772. One Labor Member of Parliament, Marcus Lipton, said today that he has "introduced a question for answer by the Prime Minister next week." He intends to ask if the Government will "repeal or amend" the Royal Marriages Act. Princess Margaret and Group Captain Townsend had dinner at the Kinnerton Street home in Knightsbridge of Mr. and Mrs. John Lycett Willis. Mrs. Willis is Princess Margaret's cousin. The princess arrived alone at 6:30 p.m. She was driven in a large car with chauffeur and her personal detective. Townsend arrived about ten minutes later. When the door was opened to let in other guests, "peals of laughter echoed" from inside the house. The Daily Telegraph has criticized the Palace for failing to give any "press guidance" on the "rumored romance." The editorial was titled: "A Damaging Silence." 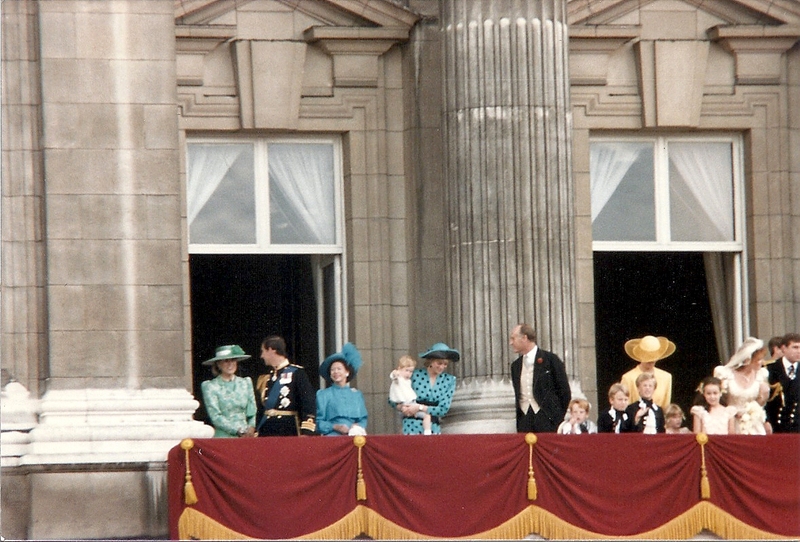 The paper noted that the continued speculation was risking "a certain loss of dignity" to the Royal Family. "The longer any element of mystery is allowed to linger in this affair, the more deplorable the publicity is to become."